There are 3 Plavac mali wines that go beyond the basic or “entry-level” category, but, luckily for us, their prices are staying there. They show a powerful structure while preserving the freshness, soil signature, and unique recognizable Plavac mali flavors. We’d like to drink them over lunch or dinner, both at home or in a restaurant. And not just only one glass. Komarna is the youngest and also completely organic wine region in Croatia. 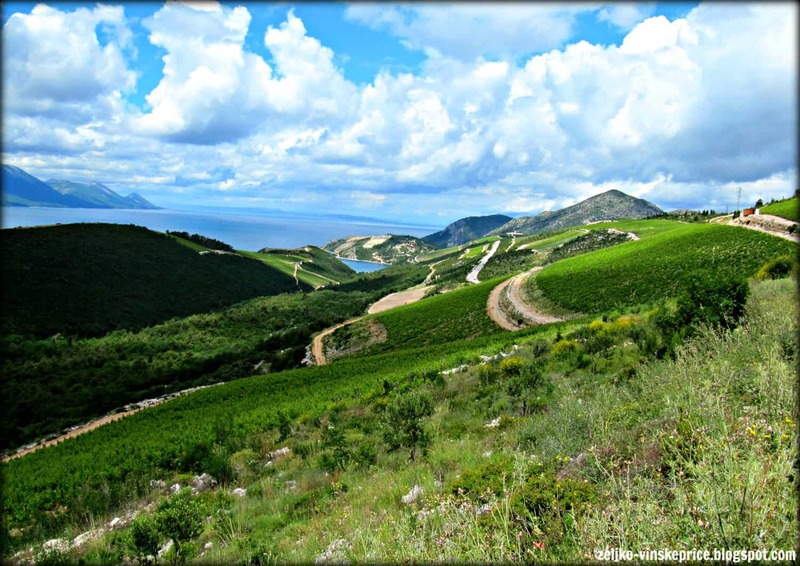 Stunning vineyards sites over-looking their famed neighbors: Pelješac and Korčula island can be seen both from there. 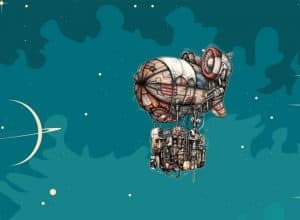 Komarna has the ability to stand right next to and compare to both. 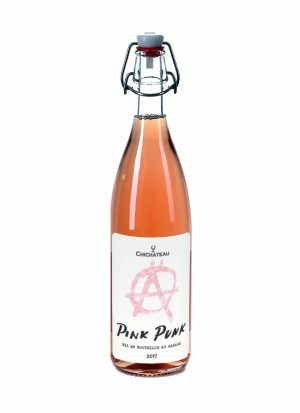 Our 3 wine suggestions are not the premium wine labels of the wineries there or even of the grape variety that the wineries are known for, but each shows us that there is nothing basic about this grapes if you approach them as seriously as these wineries have. 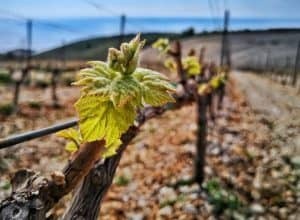 The youngest wine region in Croatia offers breath-taking views of the sea, the neighboring Pelješac peninsula and, further on the horizon, Korčula. These steep, limestone sites tempt the grapevines that struggle to survive and give fruit. Wind is a constant in Komarna vineyards as same as drought in the summer months. In conditions like these, the vineyards take more years to achieve their full potential. When the “basic line” of the winery is this good, we cannot imagine what will be in the future when the vineyards establish a strong root system and reach their maximum in producing healthy, concentrated grapes. 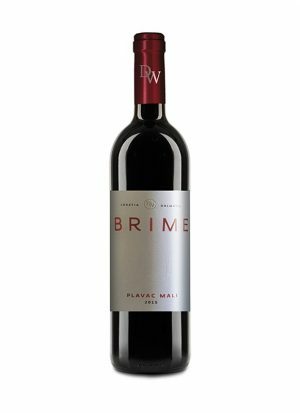 Brime Plavac Mali is an easy-going, refreshing, food-friendly expression of Plavac. Somehow, during the struggle of surviving this climate, Plavac mali grapes preserve freshness that, later, grippy tannins in the bottle only accentuate. A harmonic and perfect relationship between the two. Brime is aged in used barrique oak barrels, made from French oak that gives it a subtler and gentler oak expression. The fruit in Brime is consistent, very straightforward. Plums and dark cherries, not overripe. What’s amazing about Komarna is the specific terroir signature found there; a mineral, crushed stone feel. The full potential of the Plavac mali grape variety approached more carefully and accentuated by the inspiring terroir signature. This is a Plavac style that will be enjoyed everywhere, no matter summer or winter. Luka Krajančić Srdela Plavac Mali 2016. Korčula, as the home of Pošip, is mostly perceived as the island of whites. However, the old Greeks used to call it Korkyra Melania – meaning “the black island”. Luka Krajančić is, probably, the most known and valued producer of Pošip wines in Croatia, but his Plavac mali wine, named Srdela (en. Sardine), shows the connection of the island life, sea, and sardines as the essence of man and life. 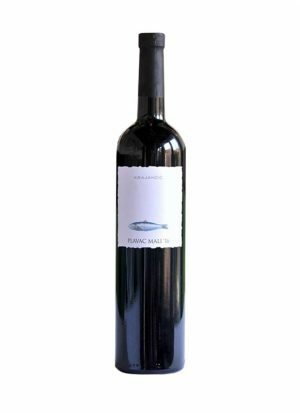 Being the poet that he is, the label of the Plavac mali Srdela magically tells a story about the fish that literally means life on the island, as well as does the sea, described as a source of life. Luka Krajančić is one of the few producers of Plavac mali wines that uses a method of cold soaking (or cold maceration) the grapes before the fermentation. A different approach that helps the winemaker to extract the flavors and aromas from the grape skin without extracting too much of tannins. As we mentioned, Plavac really has a lot of tannins, so, with this approach, Luka Krajančić successfully optimizes their influence or impact in wine. Cold soaking originates from Burgundy, where it was used for Pinot Noir wines. We are not saying that Srdela Plavac mali is comparable to the Pinot Noir, but that it’s more on the aromatic, juicier style of Plavac mali wines. 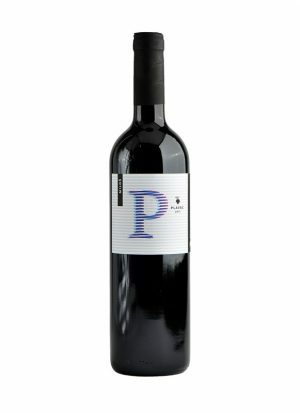 Some may say that this Plavac mali has flowery notes, violets mixed with Dalmatian fruit and herbs. Not to be missed! We’re finally on Pelješac, the peninsula that breathes and exhales the Plavac mali. 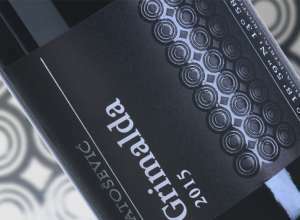 Vineyards of the Miloš family aren’t on the best-known positions like Dingač or Postup, but, in Croatian history, they will be known for the first, premium label of Plavac –Stagnum. Miloš Plavac is a clear expression of the vineyard. A wine that you feel was made precisely there and not in the wine cellar. They only have used oak barrels, both big and small. This micro-oxygenation helps the flavors mature without adding spices. Nothing but the aromatic Mediterranean in the glass, giving you a walking-to-a-beach sensation. Rosemary, sage, rocks and cliffs, saltiness of the sea and darker fruits. That’s where Miloš Plavac takes you. A walk on the beach finished by a swim in the sea is the feeling we get. This, combined with strong mineral, soil signature, and vivid acidity, doesn’t allow the wine to be overweight.